Get The Custom Pool of your Dreams! With Clear Water Pools, you’re not limited to traditional designs. 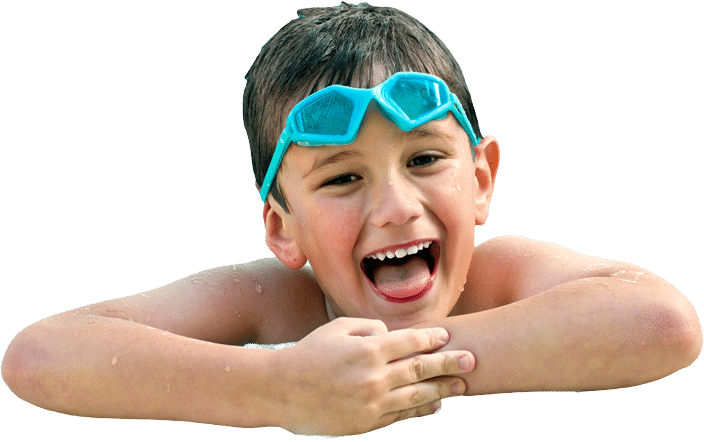 Whether you desire a rectangle, kidney-shaped, or a custom pool design we will help turn your backyard into an ultimate entertainment destination for all your family and friends. From beautifully lit salt water pools to luxurious spas and from cozy evening fire pits to waterfalls, grottos & slides, we create features that will capture your imagination. Outdoor Living can be achieved year-round in the Atlanta area. Let us help you get the very most out of your backyard living space by contacting us today. We are fully licensed and insured Pool builders and services serving metro Atlanta surrounding areas . Our customers’ satisfaction is extremely important to us! I have to say, they exceeded my vision of our pool, I’m so happy, I’m ecstatic, the pool is absolutely beautiful..they did an amazing job, transforming our backyard, the retaining wall, they built is gorgeous, but the stairs are what is so beautiful..I highly recommend Clearwater Pools, they were a great, hardworking crew who got our pool done in like 30 days, and Alejandro has the best customer service I’ve seen in the state of Georgia, he takes the time to discuss everything and answer all our questions. I will work with his company anytime and recommend them to my family & friends.. Thank you Clearwater, we are so happy with our pool. We could not be happier with how our beautiful pool came out! Alejandro and his team worked so hard, fast and reliable when they created the back yard of our dreams. We have recommended him to many and continue to hear great things about how their experience turned out. After 3 years, Alejandro continues to check in on us and our pool and is always there if we have a question. 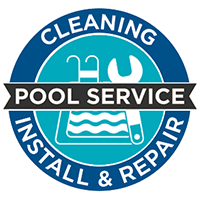 Clearwater Pools is the BEST in the Atlanta area! !